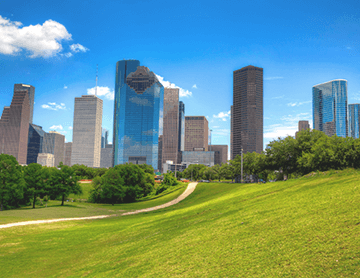 CVL Complete Tree Service is a family-owned and operated business, dedicated to providing high quality tree service, commercial lawn care, and pressure washing as we continue to satisfy our clients with affordable rates in Houston and its surrounding areas. 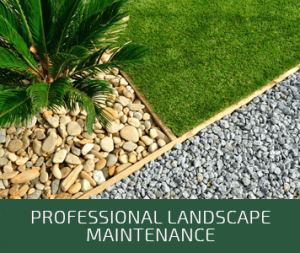 With over 30 years combined of tree maintenance and landscaping experience, we have serviced Houston, Sugar Land, Pearland, Katy, Cypress, and the surrounding areas of Houston with distinctive attention to detail and dedication to customer satisfaction. Our Houston commercial tree services and residential tree services are here to help you achieve the beautiful yard or landscaping that you are looking for. With our tree trimming service, tree removal service, stump grinding, and more, CVL Complete Tree Service goes the extra mile to make sure every job is covered. 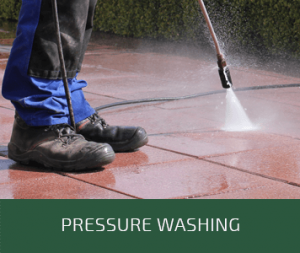 We also offer some of the best pressure washing services in Houston! If you are looking for high quality work, with a touch of care, CVL Complete Tree Service is the right choice for you. Our team provides some of the best tree service in Houston, as rated by Expertise, and our tree care and tree removal services are always available when you need them. 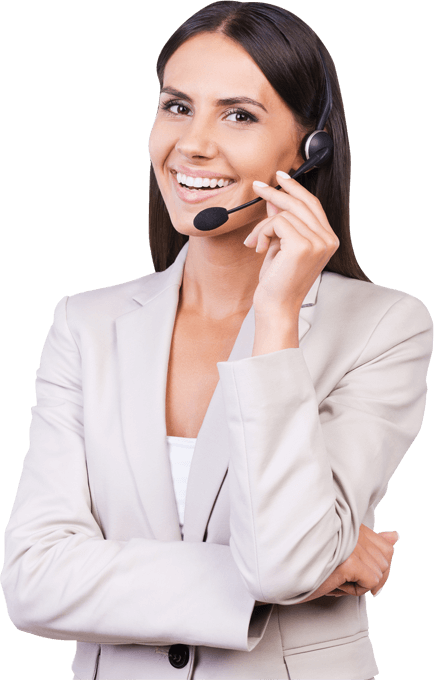 Experience our expert tree services and more today by contacting us now! WE HIGHLY RECOMMEND THAT ANY TYPE OF TREE MAINTENANCE BE LEFT TO PROFESSIONALS. Removing a tree, whether it’s dead or alive, can be an extremely dangerous task. However, leaving a hazardous tree unmaintained can be even more dangerous and costly. We take pride in our Houston tree trimming, tree removal, and lawn care services, so we want to make sure that you are always happy with your home or business landscaping. Our team of tree experts is ready to work for you today, so we are actively expanding our expertise in all aspects of Houston tree care and maintenance. 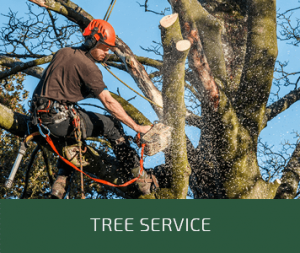 Be sure to take a look at some of our completed tree service projects in the gallery, and be sure to catch up on the information and advice we have to offer in our blogs section. Call us today at (713) 922-8168 for a free estimate on professional tree services or fill out our online contact form. Don’t forget, we also have emergency tree services and emergency tree removal available every day! We provide Professional Lawn Cutting and Tree Service maintenance that are customized to your unique property. Tree Trimming and Shaping, Stump Removal and don’t forget our Storm Emergency Tree Removal. We will beautify your Commercial Building or Residential Home. Keep your property looking new all year long. Emergency Response Tree Removal Service Available Every Day. © CVL Complete Tree Service. All Rights Reserved.